When I decided to go full time on CodeCanyon, I didn't think I'd reach Elite Author status at the end of the year. As my sales picked up speed, it became apparent that I would soon break the amount needed to sell to become elite before the year would end. I just want to say a massive thank you to all the users who have purchased a product from me over the last few years. I'm really greatful to all the users who have commented, offered suggestions and some have even provided content to my items. When I get an email from someone who has made something out of my own products, it really makes me proud and motivated to continue doing this. If you're interested on how I got to Elite Author status, you can read my journey post, which shows my trials and tribulations with being an author on CodeCanyon. So what does being an Elite Author mean, exactly? Well, when you become an Elite Author you get a couple of perks. 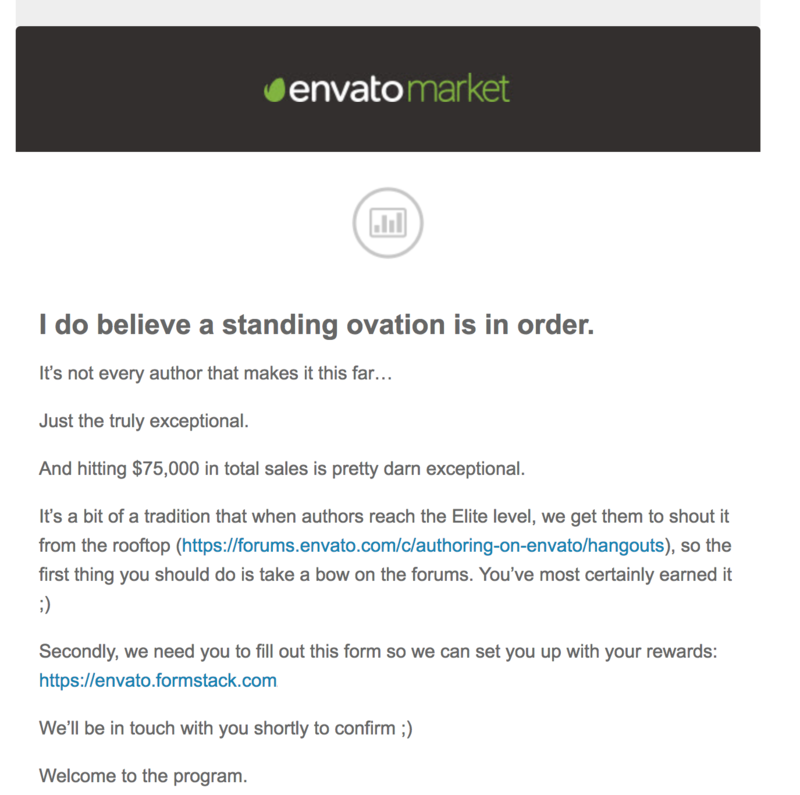 The first thing I noticed when I hit the milestone is an email from Envato congratulating me on becoming an Elite Author. You'll notice that they give you a free 1 year subscription to TutsPlus (a tutorial/learning site run by Envato). I've used TutsPlus before for free programming tutorials, so I'm curious as to what you get when you pay for it. What I was really looking forward to though was the Elite Author badge. This badge appears on all your item pages and profile pages, giving you a bit of prestige to anyone considering buying your items. You also get a strange(but cool!) background on the profile page. Hitting the $75,000 sales mark also means I now get the full 70% commission rate. When I sell an item, I now get 70% of the sale (minus the author fee). When you first start out on Envato, you only get 50%. You also get access to Google Analytics on item data. I'm not actually allowed to show you this, so unfortunately this will have to remain a secret until you reach the Elite Author status yourself. 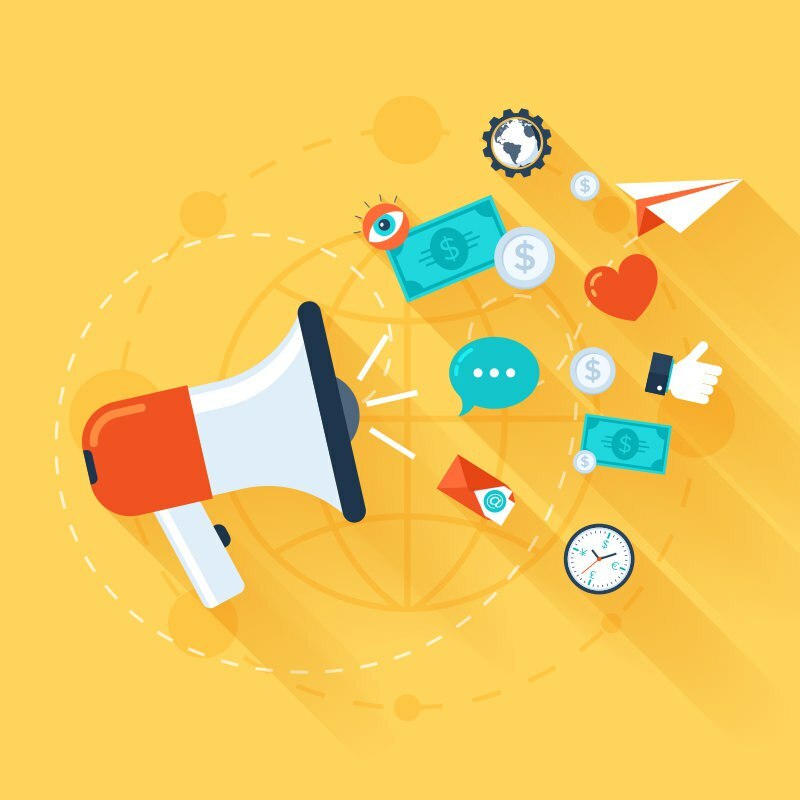 The next goal is to sell $120,000 worth of product. When you reach this level, you get a "care package" from Envato, which is just a little box of goodies from Envato. I hope to get to this level in the next year or two, so it's going to be a lot more hard work and product sales! Maybe I can do a little countdown for that event too! 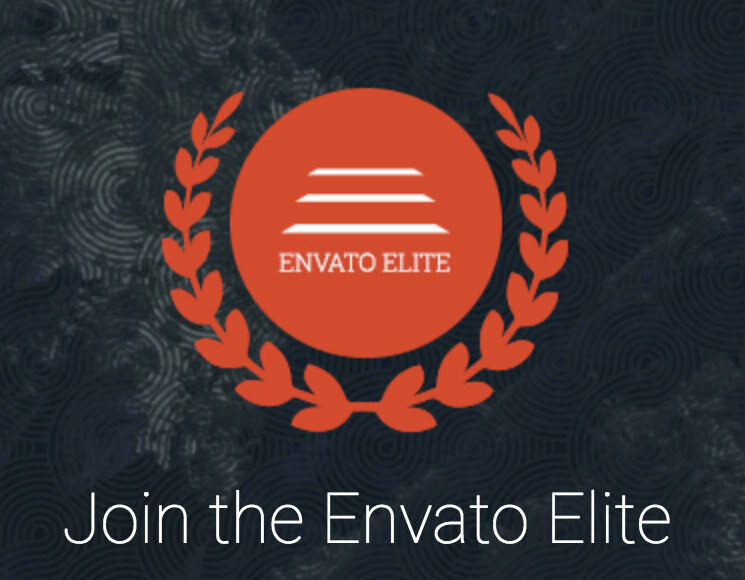 You can view the Envato Elite website here, to see all the other crazy goals you can reach for, including a trip into outer space! A bigger CONGRATS to you brother, I have been your follower for a couple of months now and I am always motivated with your sales. Thanks for always sharing experience.